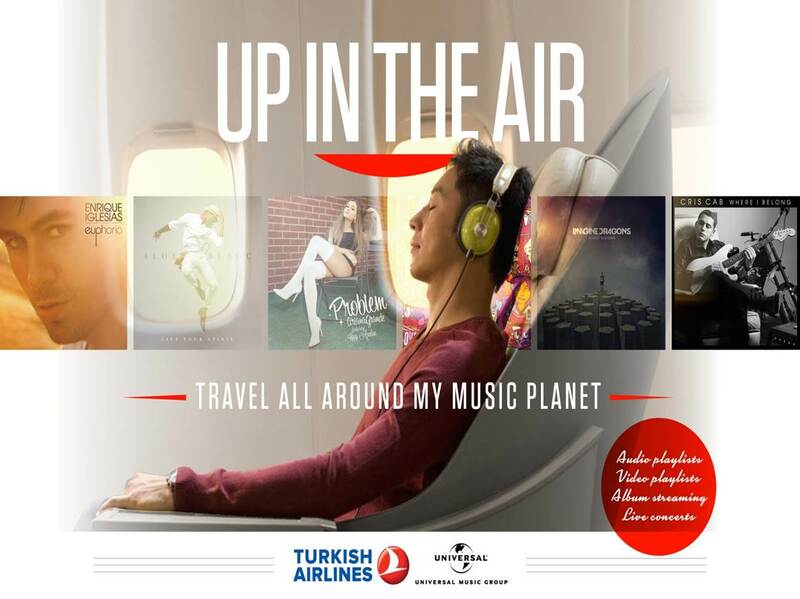 Universal Music secured a five year partnership with Turkish airlines to be their first music partner with an in-flight music entertainment experience: The Music Planet. 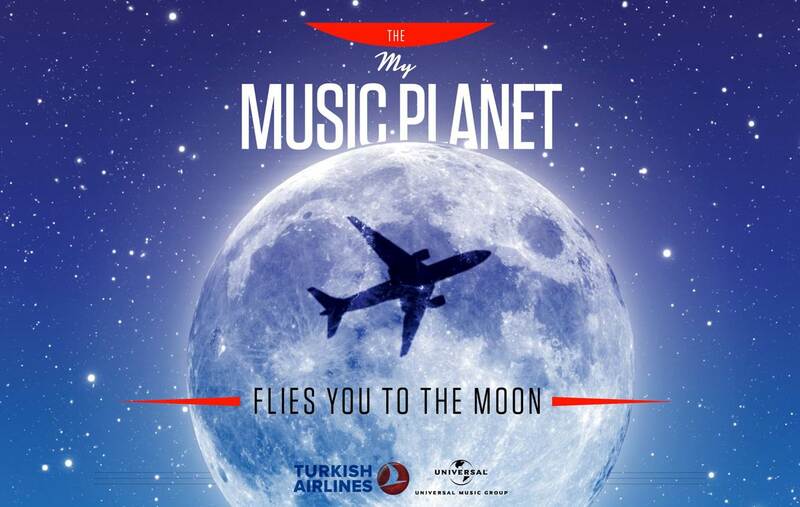 The Music Planet includes all Universal Music artists’ audio, video and image content along with exclusive content only for Turkish Airlines passengers such as behind the scenes videos and concert footage. In addition, there is an artist of the month for every month of the year where passengers get to know the artist’s favourite cities all around the world. Contact us for more information.